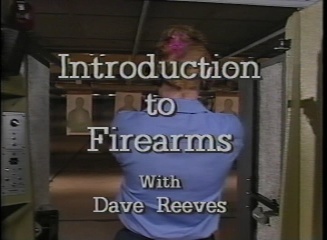 Introduction to Firearms (1994) was produced by the Federal Law Enforcement Training Center. 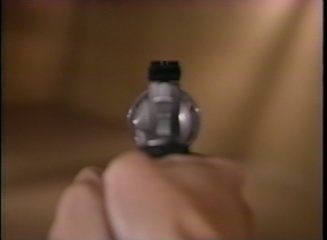 It provides an overview of the basic procedures of safely and effectively using revolvers. It covers grip, trigger control, stance, proper alignment of sights, loading and loading and many other aspects of safely and confidently using a revolver. 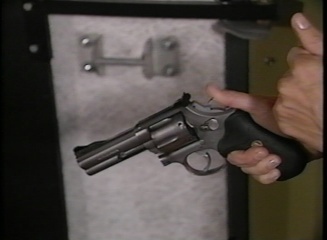 The film was created to train law enforcement recruits and is an excellent introduction to revolvers for anyone interested in firearms. This DVD has a runtime of approximately 18 minutes.